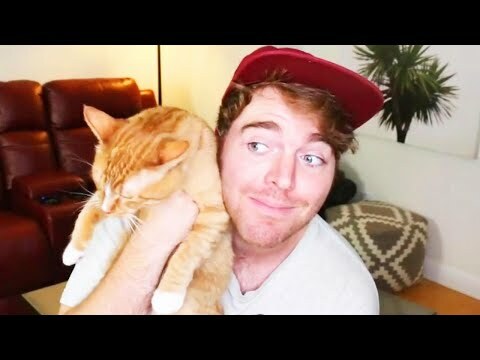 Something Shane Dawson said in 2015 is coming back to haunt him. In a clip from his podcast, he describes a sexual encounter with his cat. The alleged incident happened when he was 19. Yet in a stream of tweets Monday, he denied ever doing the deed and called the comments a joke. Now the 30-year-old is apologizing once again. The incident is also shining a light on the other offensive things he has said. InsideEdition.com’s Stephanie Officer explains.